Among the affected officers are Maigari Dikko, DIG, Finance and Administration and Habila Joshak, DIG, Operations. Others are Emmanuel Inyang, Information and Communications Technology; Agboola Oshodi-Glover, Logistics and Supply; Mohammed Katsina, Research and Planning; Sani Mohammed, Training and Development; and Peace Ibekwe-Abdallah, Federal Criminal Investigation and Intelligence. The Guardian learnt that the retirements, which came yesterday, would be formally announced at a later date. Force Public Relations Officer (PFPRO), Frank Mba’s telephone was switched off, as at the time of filing this report, while Oshodi-Glover said he was not aware of the retirements. “I am not aware of my retirement,” Glover said. The Spokesman of the Police Service Commission, Ikechukwu Ani, told The Guardian on telephone that he was also not aware of the retirement of the DIGs, stressing that it was not possible to retire the senior police officers on a Sunday. “As at last Friday, there was no such story about retiring any DIG. It is not true they are retiring DIGs. Such action cannot be taken on Sunday,” he said. The seven officers were amongst 15 senior officers said to be likely retired on January 17, 2019. However, Joshak confirmed to The Guardian yesterday about 9:00p.m. that he just received his retirement letter, adding that the development was long expected since the appointment of the new IGP. 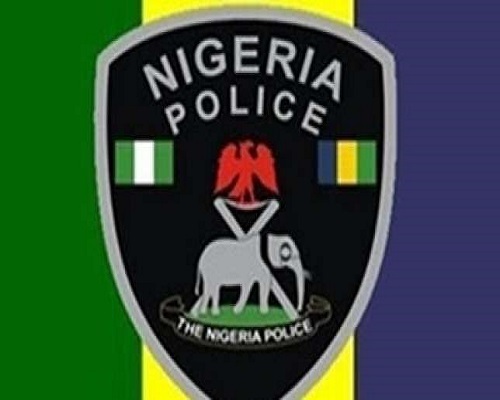 The seven DIGs and eight assistant inspectors general were identified as having joined the police before Mohammed, who was appointed on January 15 after the former IG Ibrahim Idris was retired as he clocked 60. Meanwhile, a statement issued by Mba yesterday disclosed that the police have placed an embargo on the issuance of new licences for designated arms in the country. Mba, who did not list categories of the arms, called on Nigerians in unlawful possession of such weapons to return them to police stations or public armoury nearest to them. He said the decision followed the proliferation of illicit weapons and desire of some individuals to acquire more arms.